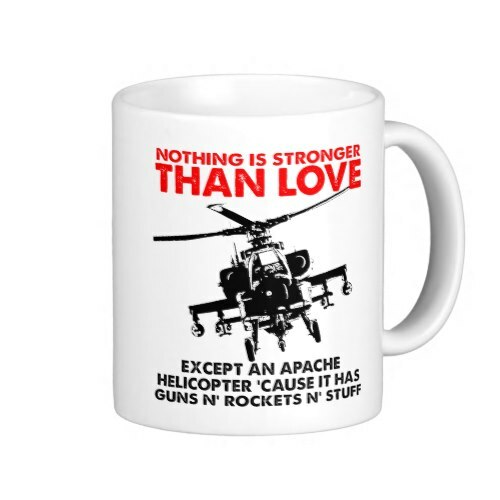 A hilarious, funny quote on love, featured on a coffee mug. 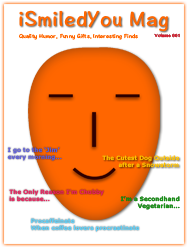 Makes a great fun gift for family, friends, yourself, your spouse, girlfriend, boyfriend, your better half - husband, wife. Fun gift for birthday, graduation, or any regular day.